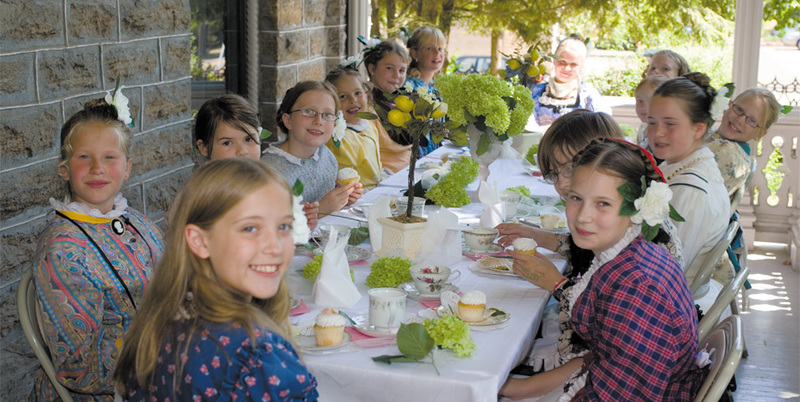 Experience the world of a Victorian finishing school in this day camp. Each day features a historical theme where participants learn about Victorian life through fashion, music, art and etiquette activities. Participants will wear a Victorian-inspired costume and learn popular dances of the 1870s. This camp is for girls ages 9-12 and runs 8:30 am-4 pm each day.